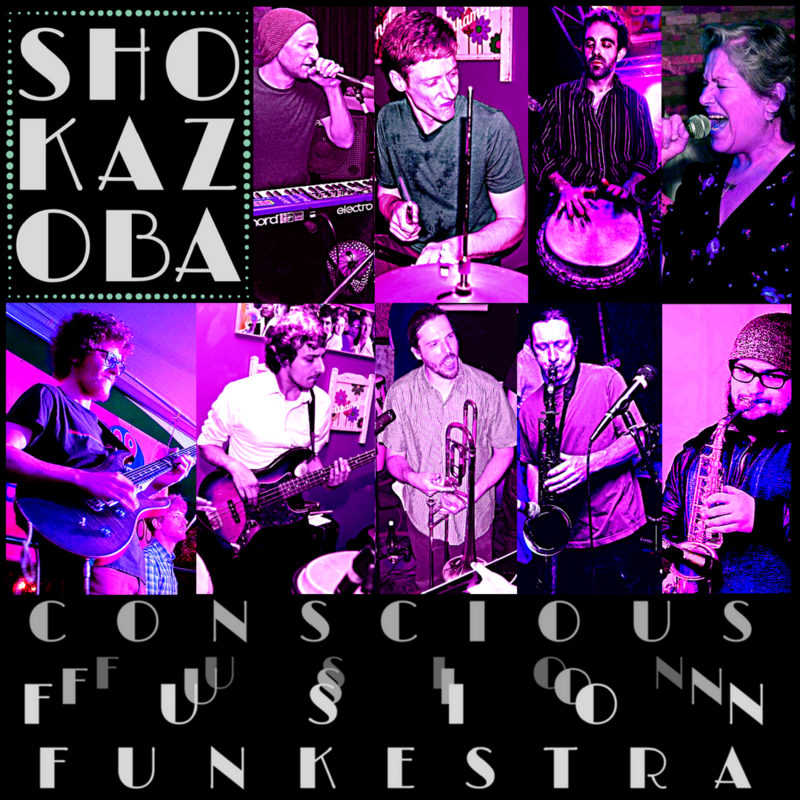 Shokazoba is a nine piece horn driven funk powerhouse! They perform top quality, high energy music designed to move your feet, inspire the mind, and activate our souls. They play in theaters, underground clubs, on festival stages, at weddings, house parties, and wherever the cosmic tides take us. 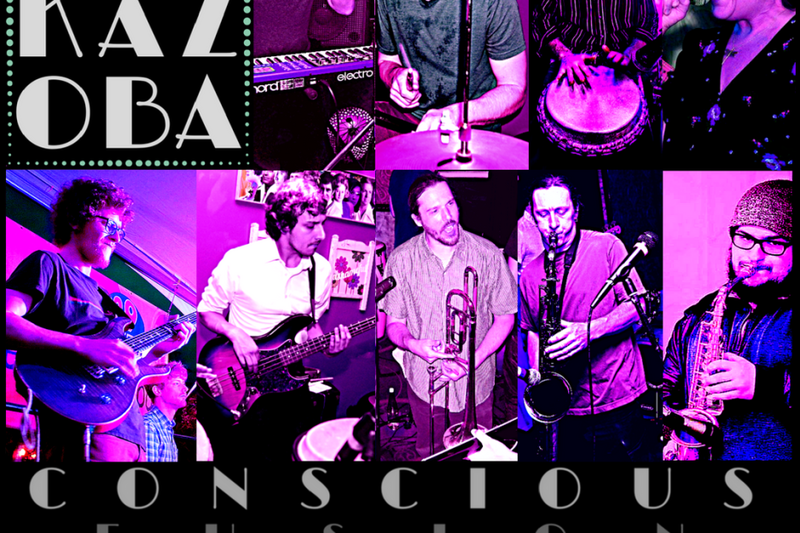 They aim to inspire greater human awareness through original, conscious, funky fusion jazz with progressive topical lyrics.